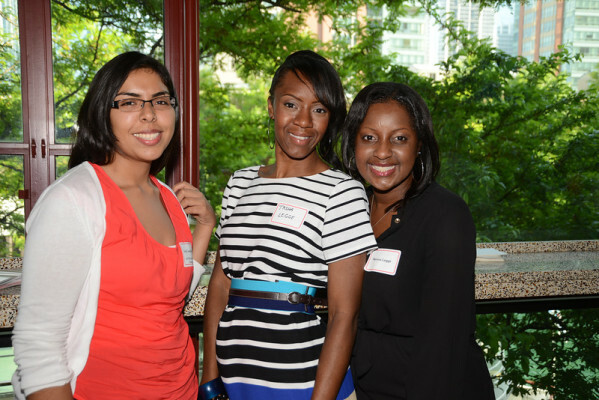 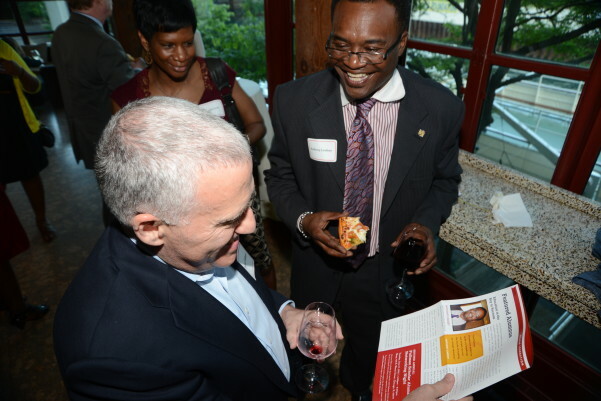 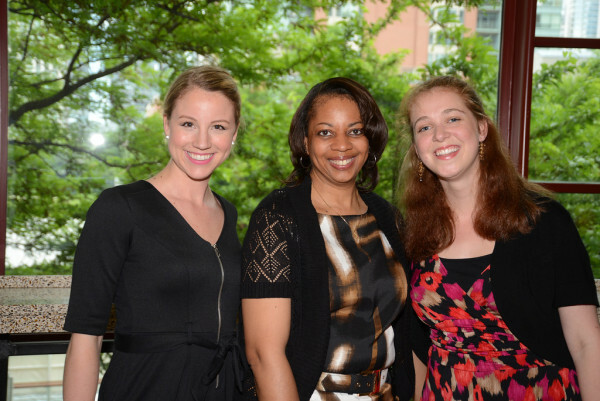 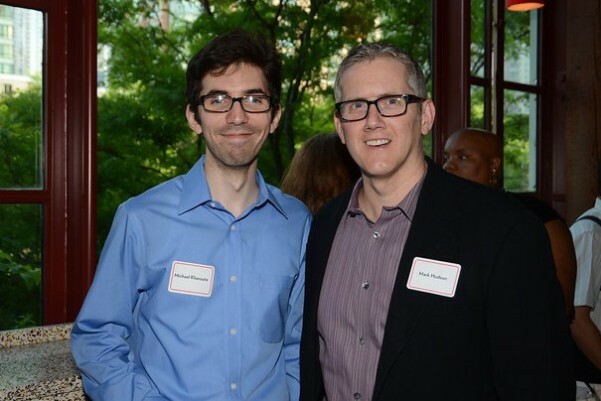 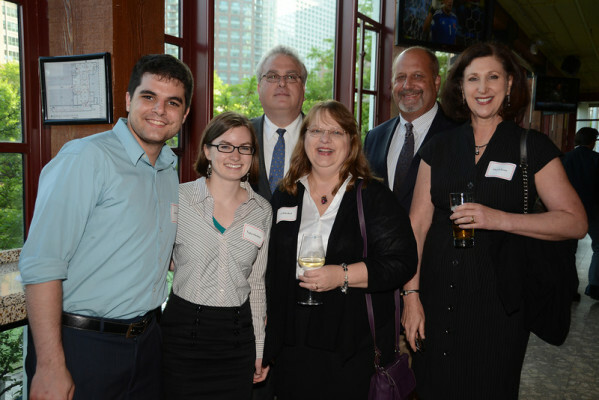 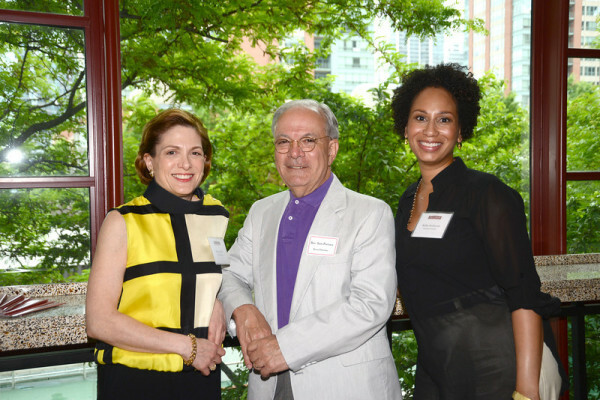 On June 11, 2013, the Foundation hosted its second annual Pullman Scholar Alumni Networking Night at Quay in Chicago. 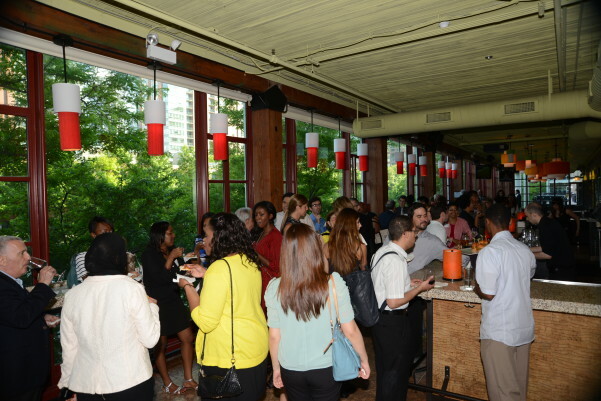 Alumni of all ages, backgrounds, and industries came together for an exciting evening of mingling and networking. 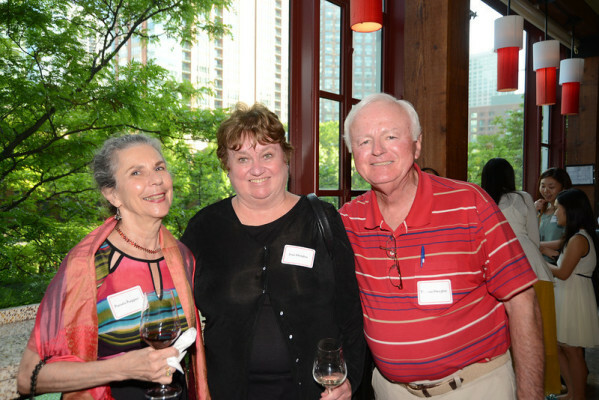 Now, if we could only get all 12,000 of our alumni together! 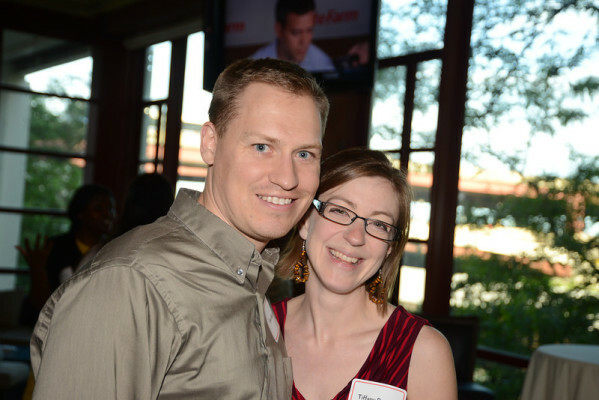 Next year? 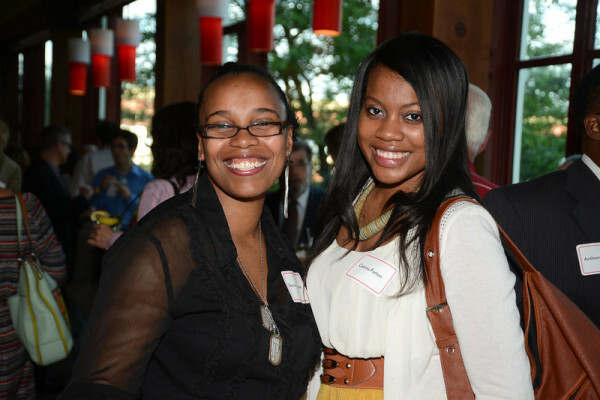 Pullman Scholars of all ages and backgrounds networked the night away! 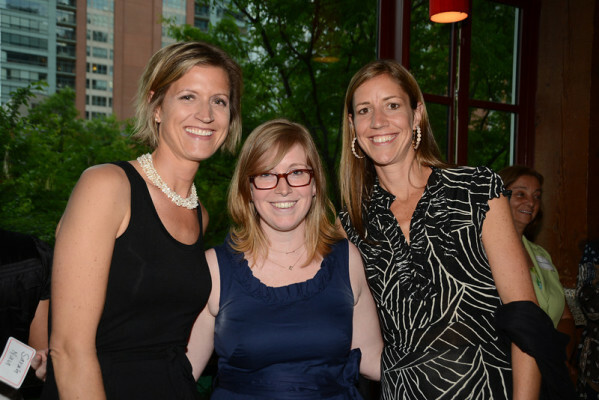 Great-great granddaughters of George Pullman – Kimberley Freedman (left) and Jennifer Tadjeden (right); and great-great-great granddaughter of George Pullman – Sarah Nau (center) came out to celebrate with Pullman Scholars.